Information gathered from over 1000 adoptions in the fourth year of a prospective study of adoptions finds satisfaction levels to be quite high, with those families adopting through private agencies to feel best prepared and satisfied. Differences by adoption auspice are detailed and discussed. The senior authors are Co-Principal Investigators of the California Long-range Adoption Study. 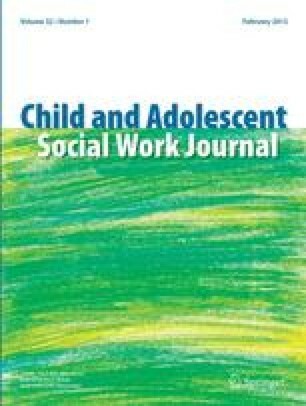 This research was supported by the Child Welfare Research Center, Family Welfare Research Group, University of California at Berkeley, through a grant from the Children's Bureau, Administration for Children and Families, Department of Health and Human Services. The authors wish to thank the families for their participation. Please address correspondence to Mary Berry at the Center for Child Welfare, UTA School of Social Work, P.O. Box 19129, Arlington, Texas 76019.